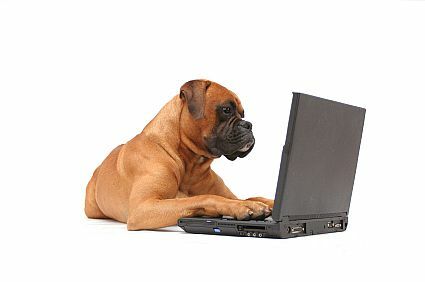 We take pride in having a large selection of pet foods and pet products at great prices. 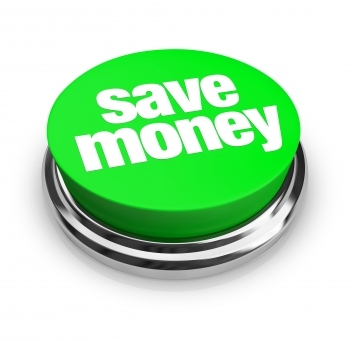 We often have opportunities to discount our already low prices. Check here for promotions and savings. Better yet, Subscribe to Our Newsletter and Like Us on Facebook for the inside scoop on our promotions. 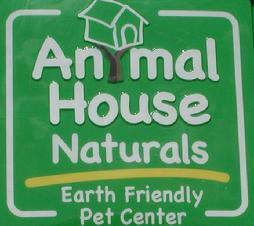 Animal House Naturals is excited to announce its customer rewards program. To show our appreciation for your continued support, we're offering you Buy 10 Get 1 FREE and Buy 12 Get 1 FREE special offers on select dog and cat foods. There are also special deals on small animal food, hay, and cat litter. Below is a list of dog food brands that will be participating in these programs. The number of bags you’ve purchased is kept digitally with the exact number printed on your receipt, so you’ll know exactly when your FREE BAG is coming. No guessing.